Cautious optimism is circulating among legislators, government transparency advocates and journalists this month as the Michigan House, for the third time in the past three sessions, votes on a series of bills called the Legislative Open Records Act (LORA). The LORA bills, which would finally remove Michigan’s outlier status among the 50 states, would make the governor, lieutenant governor and legislators subject to the requirements of the state’s Freedom of Information laws (FOIA). That means citizens would have the legal right to request and receive public records from these offices, subject to a number of exemptions. Michigan law right now statutorily exempts the governor and lieutenant governor from compliance with FOIA. It is the only state to do that legislatively. The legislators got a pass in 1986 when then-Attorney General Frank Kelley issued an opinion, subsequently confirmed last year by then-Attorney General Bill Schuette, that FOIA didn’t apply to the legislative branch. Michigan currently leads the nation in being the least transparent in surveys by the Center for Public Integrity and other watchdog groups, earning an F grade. That could change given a new approach from Democratic Gov. Gretchen Whitmer and the newly elected Senate Majority Leader, Mike Shirkey (R-Clarklake). Gov. Whitmer acknowledged Michigan’s lack of transparency in her first State of the State address last month. “We have consistently ranked the worst in the country. We have the power to fix that: let’s expand FOIA to my office and to the legislature,” she urged the combined members of the House and Senate. The House effort is the third bipartisan attempt to amend the law. Despite unanimous passage in the House three years ago, the LORA bills were buried in committee by the previous Senate majority leader and never got a vote. Similar bills suffered the same fate. But a new day has arrived. Sen. Shirkey has a reputation for transparency and accountability. LORA should get House approval, and Shirkey can ensure the package of bills gets the attention and review it deserves and bring it to a vote in the Senate. It’s clear the governor will sign these changes into law. The LORA bills have their weaknesses. One is the lack of an external review process, such as creating an independent FOIA ombudsman or allowing appeals in the Court of Claims. Even with these concerns, however, passing the LORA bills would be a major step forward in bringing sunshine, at long last, to the executive and legislative branches in Michigan. With the 14th annual National Sunshine Week set for March 10-16, that’s welcome news. 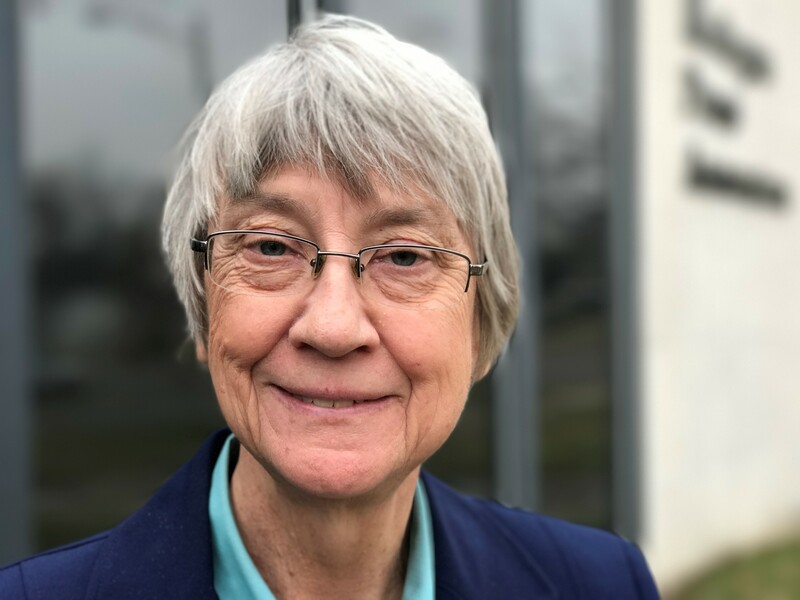 Jane Briggs-Bunting is the founding president and a board member of the Michigan Coalition for Open Government (MiCOG). The tax-exempt Michigan nonprofit corporation was founded to promote and protect transparency and accountability in government at the local state and federal levels. For more information or to join visit www.miopengov.org.